Automation giant Siemens will be present at Tire Technology Expo to demonstrate its Digital Enterprise portfolio. This range of solutions revolves around ‘digital twins’ of the tire, the production machines and plants – from the design stage to real-world operation. Using Siemens’ simulation tools, machines can be developed and tested virtually – reducing or even eliminating the need for physical prototypes and speeding up a product’s time-to-market. 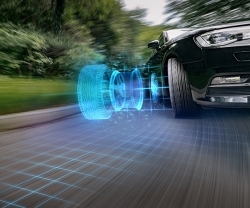 Simulation tools are also available to analyse tire behaviours like force, aerodynamics or acoustic, and optimise the design of the tire itself. 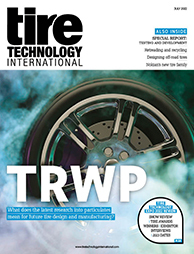 Once the machine is in operation, its digital twin – and those of the tires being produced – can be used for performance monitoring and predictive maintenance. The MindSphere open IoT operating system then connects the machines and physical infrastructure to the digital world, feeding back to improve the digital twin.